Welcome to the Diary Planner installation page. 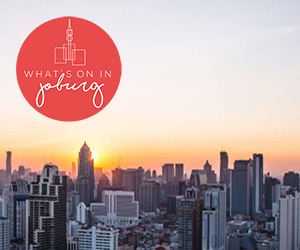 Installing this simple, elegant Diary Planner on your site enables your visitors to view a list of the best events that are happening in Cape Town? between any given dates.? The list opens on a separate page, therefore not drawing visitors away from your site. To use:? The Diary Planner has been designed for use on ANY website.? Simply copy the? short HTML code below and paste it anywhere on your own site.? WordPress website users can copy it into a ‘text’ widget.? Other websites may have to ask help from a website fundi, but it shouldn’t take more than five minutes of their time. Thanks for using our Diary Planner Widget!? Please drop us a line at [email protected] – we’d love to hear from you.